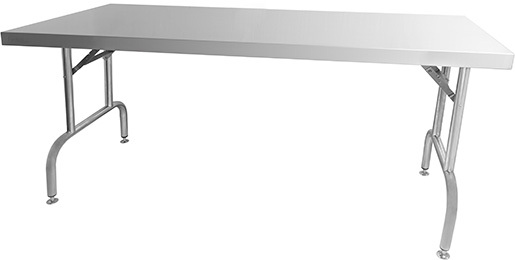 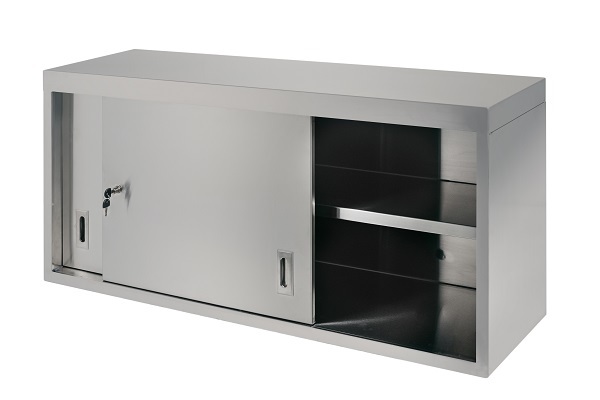 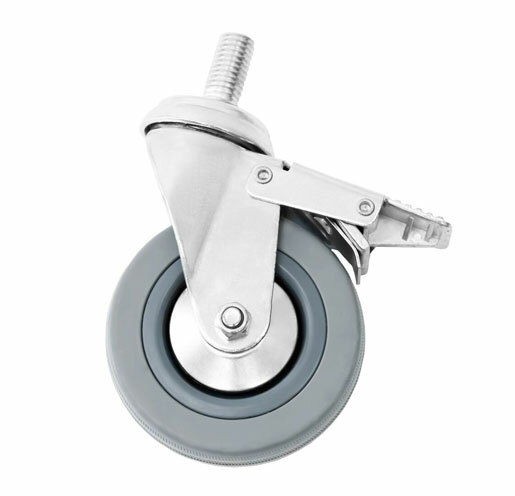 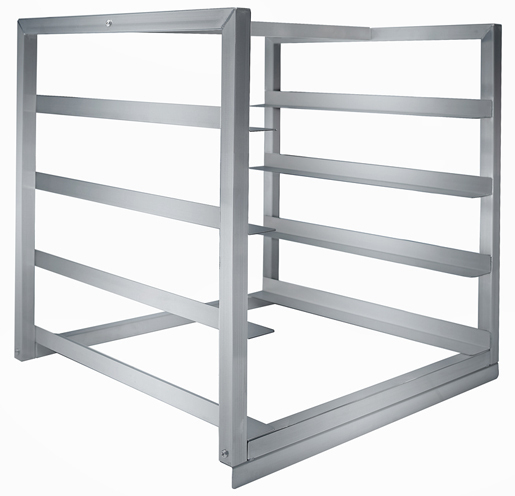 For specification and further detail on each of our products, please click to download drawings and data sheets available within each product category below. 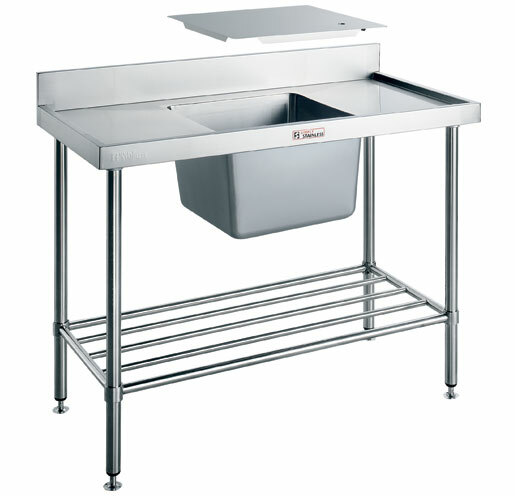 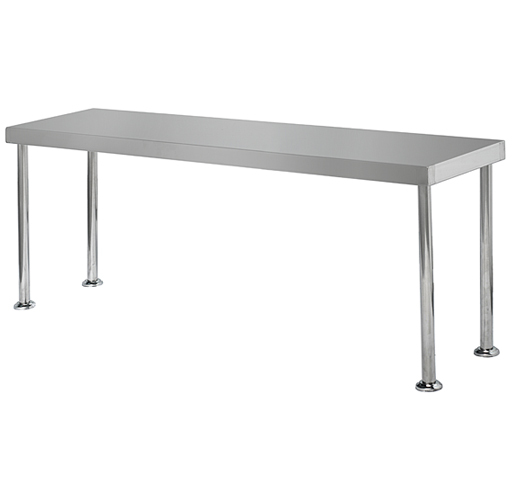 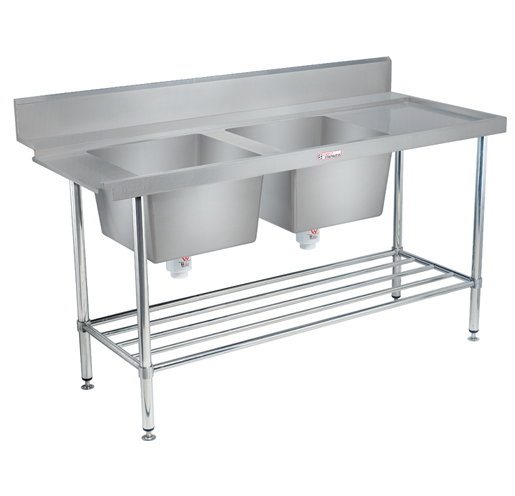 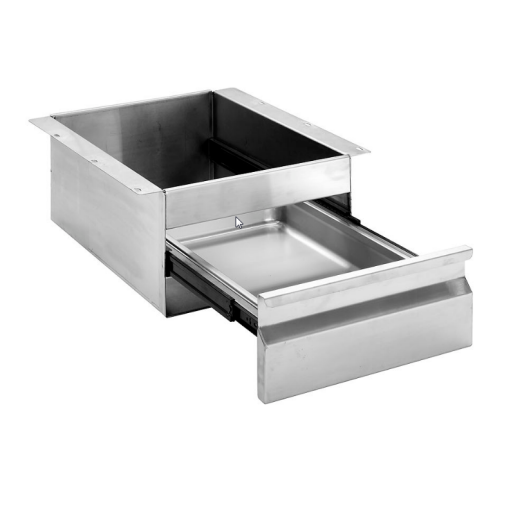 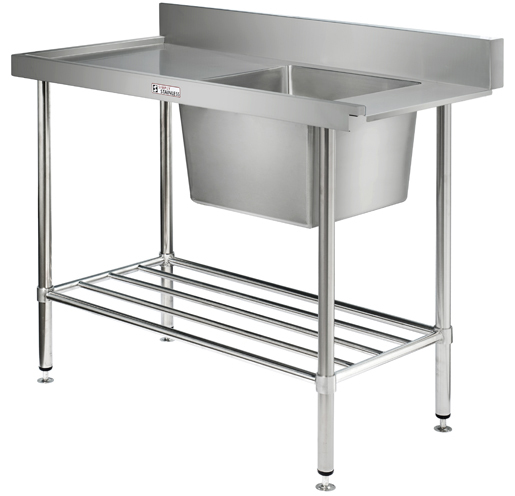 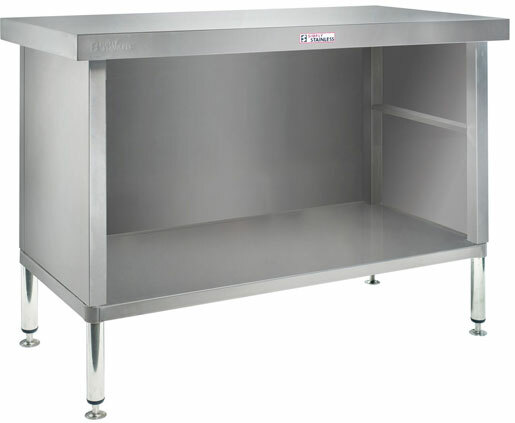 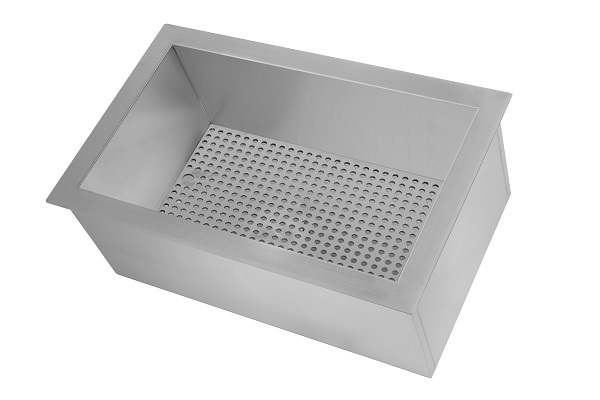 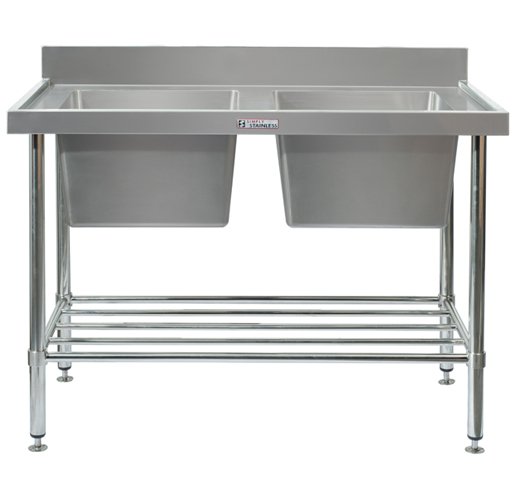 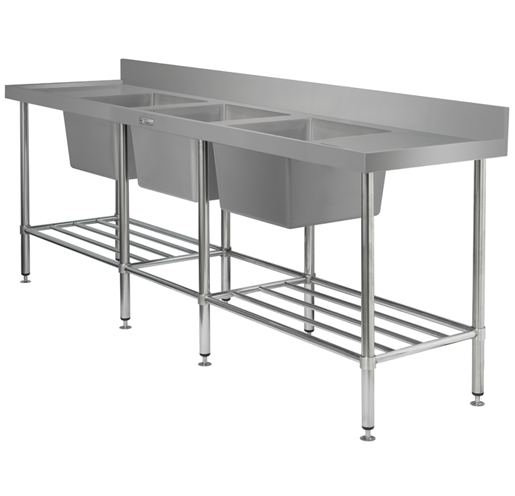 Stainless Steel double sink bench with splash back. 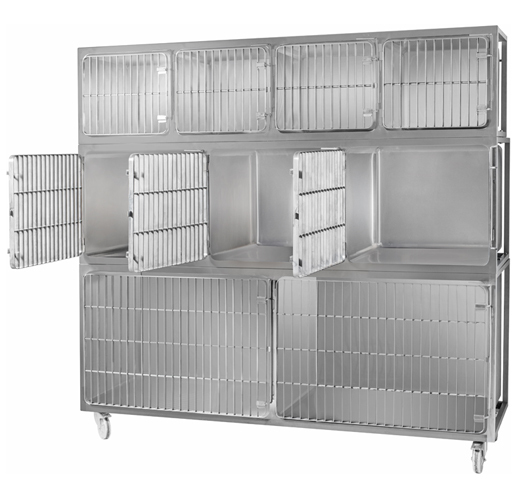 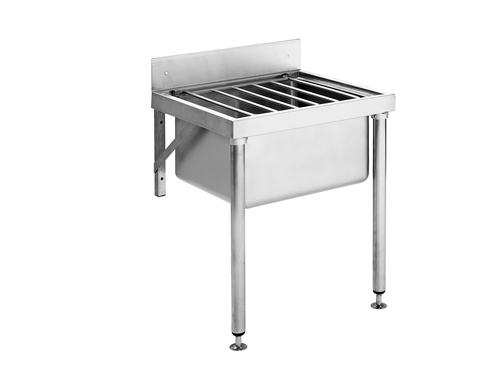 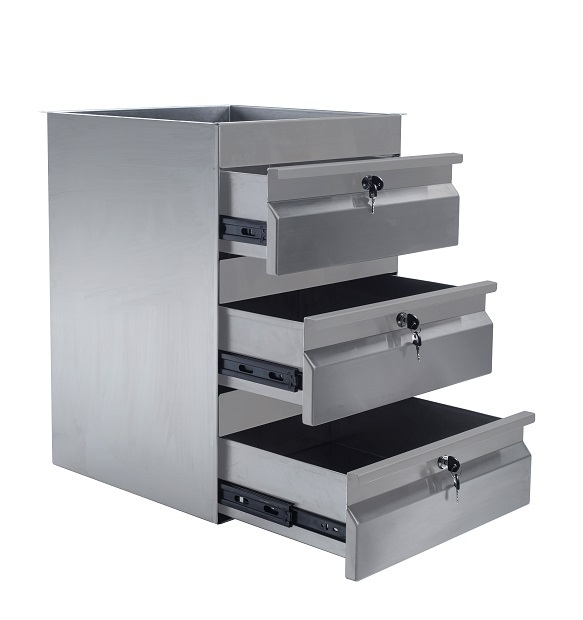 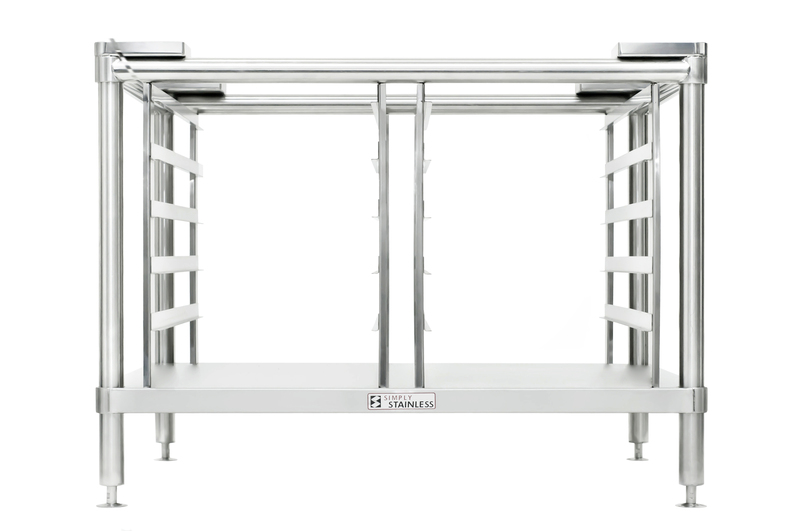 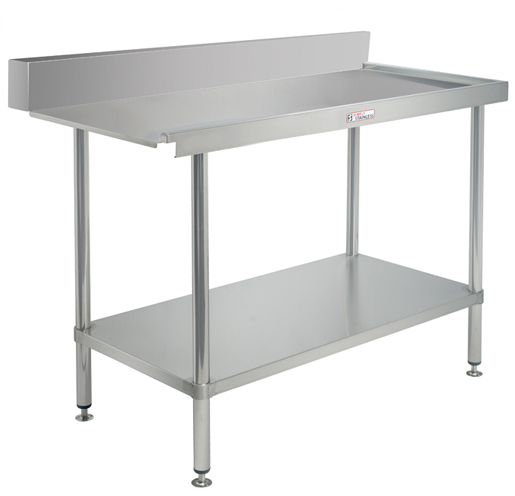 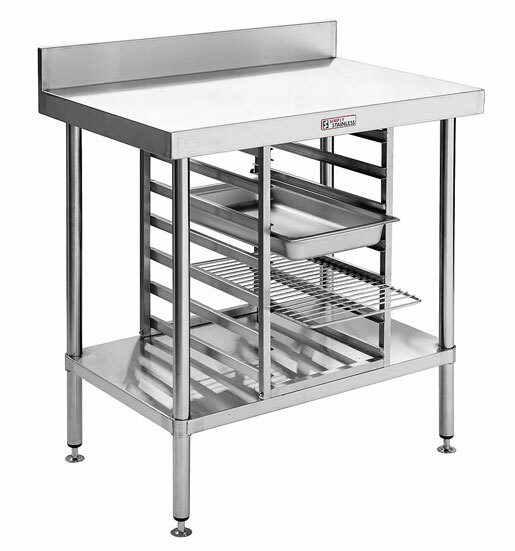 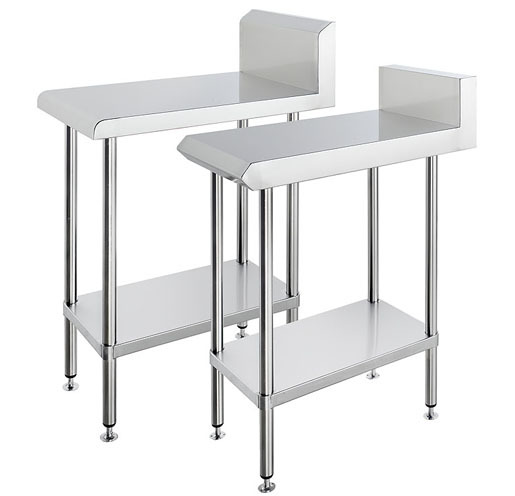 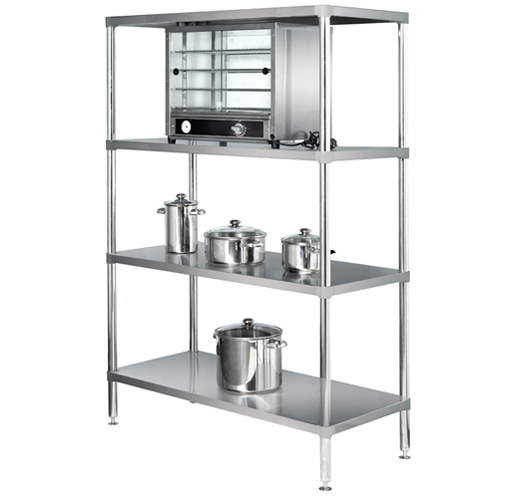 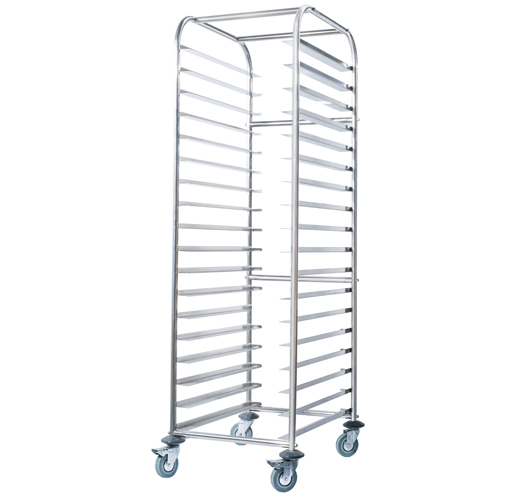 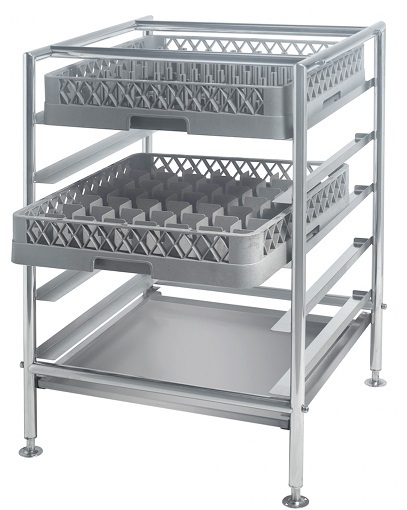 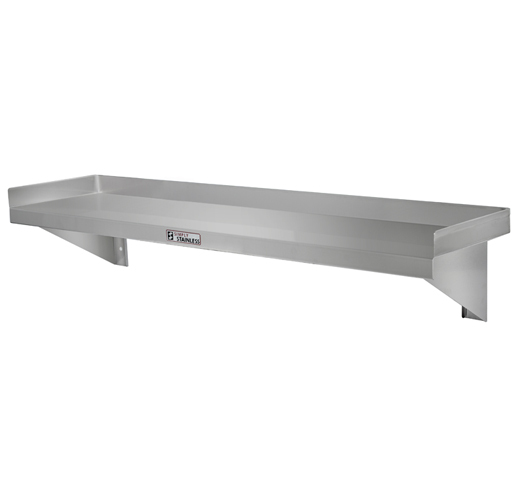 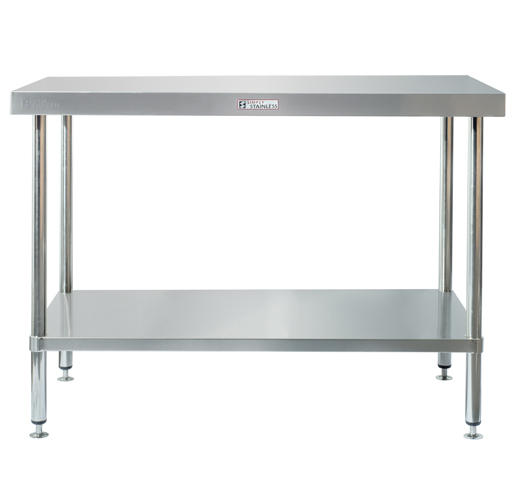 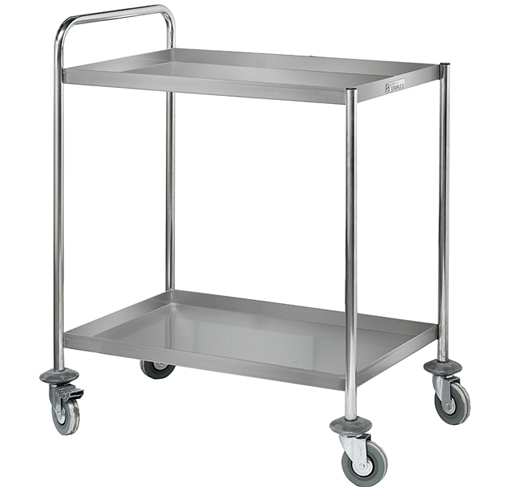 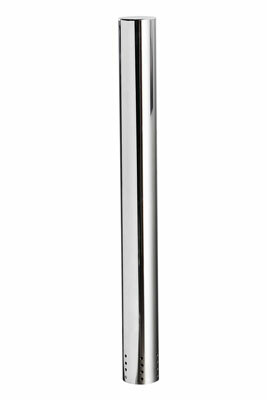 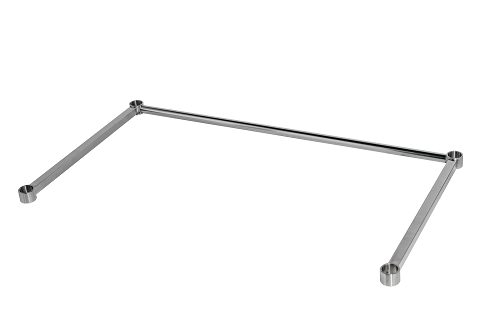 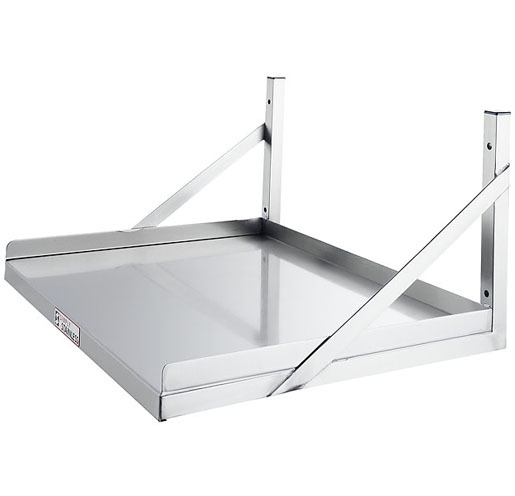 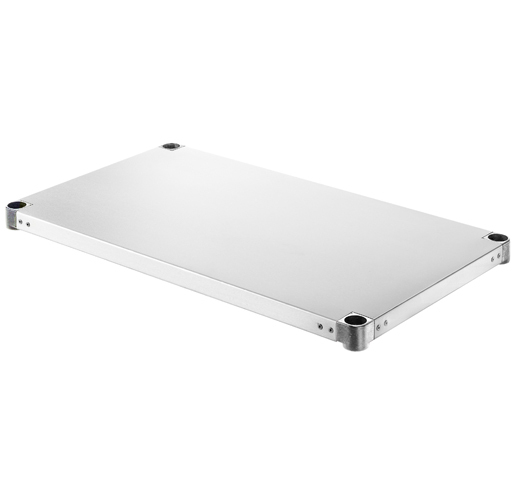 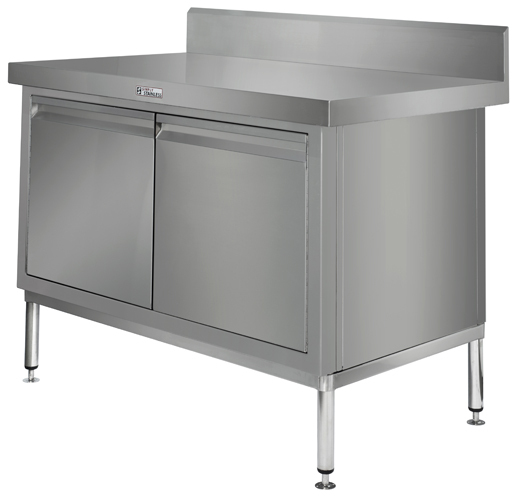 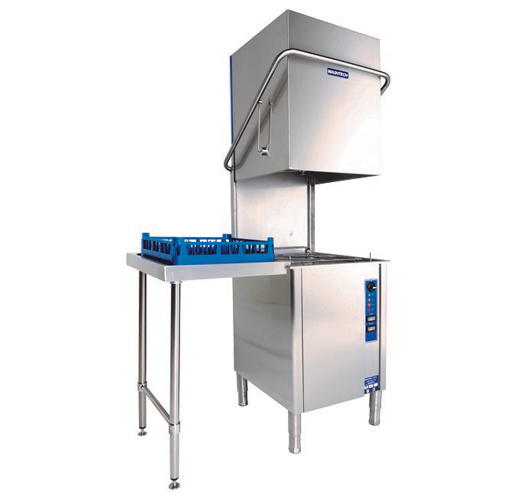 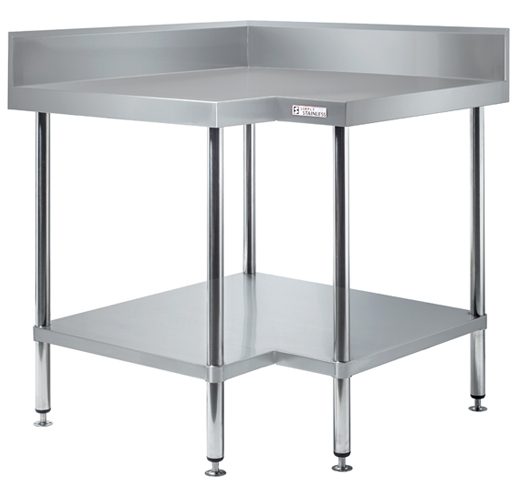 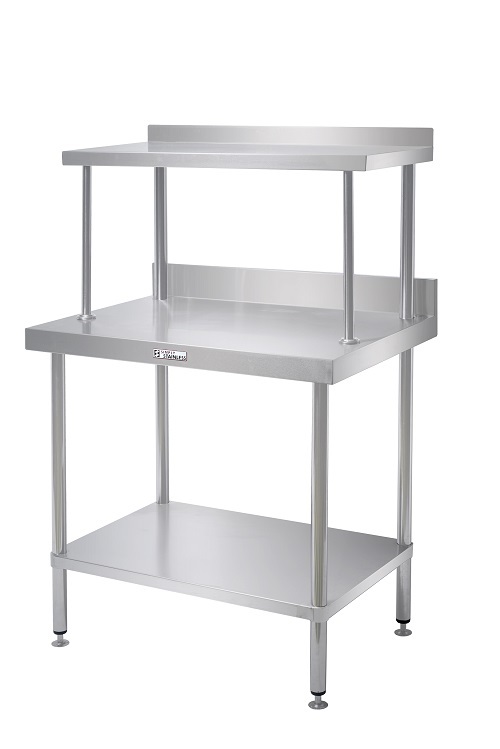 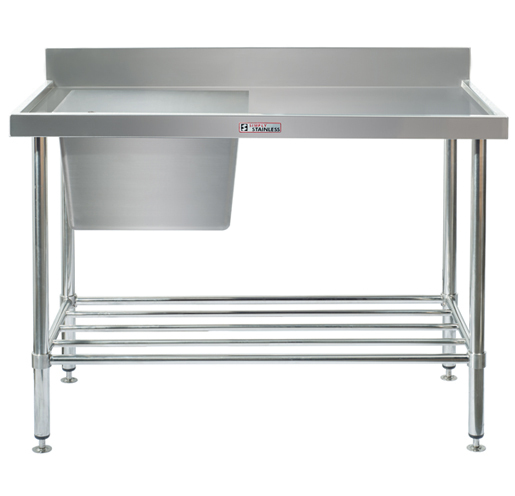 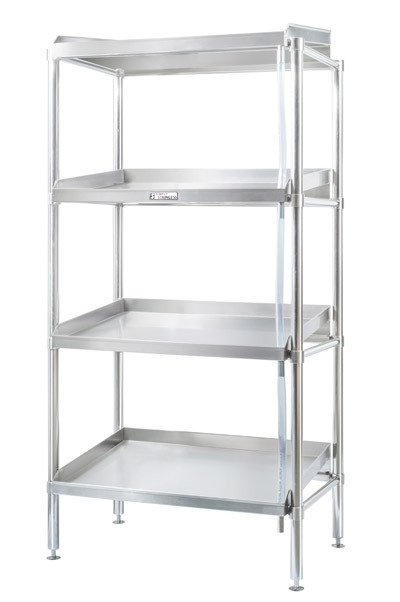 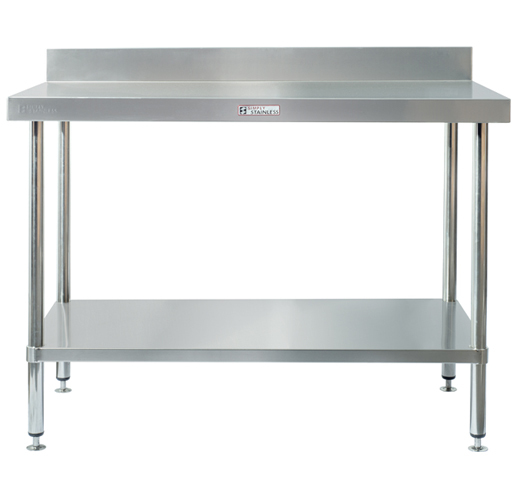 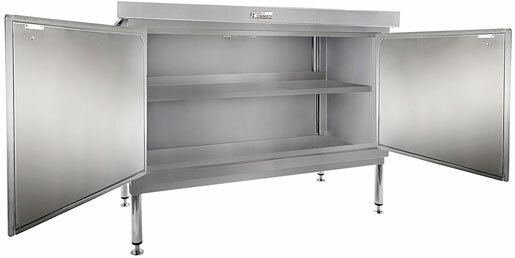 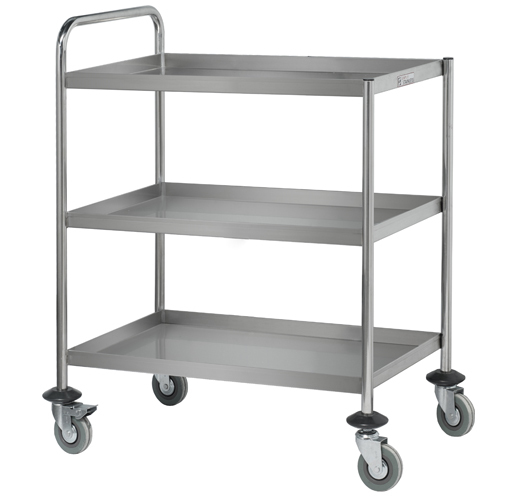 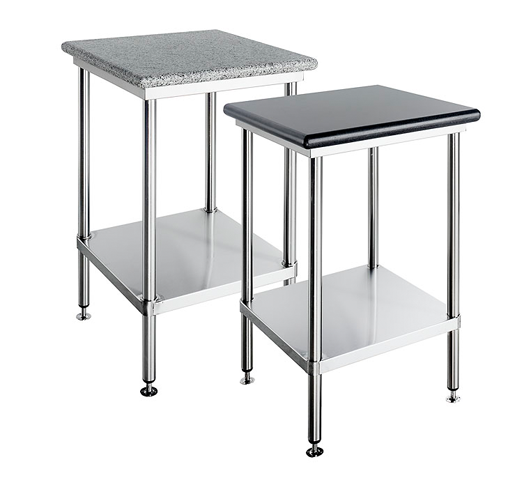 Two tier Stainless Steel trolley.